Myalgic encephalomyelitis, abbreviated as ME, is one of several alternate names for the disease that's commonly known as chronic fatigue syndrome, or CFS. It's become common to see the abbreviations combined, as either ME/CFS or CFS/ME. The abbreviations are considered equally valid and are used interchangeably. To understand the term myalgic encephalomyelitis, it can help to break it down into the individual medical terms. The word myalgic is used for muscle pain and/or tenderness. The word encephalomyelitis means inflammation of the central nervous system, which is made up of the brain and the nerves of the spinal cord. Several countries around the world currently use the term myalgic encephalomyelitis instead of chronic fatigue syndrome, both for research purposes and when diagnosing the illness. This term appears to be gaining traction in the United States among researchers, advocates, and people with the disease, as well. Some people use the terms interchangeably, while others consider them separate conditions. Patients, advocates, and some researchers in the U.S. have pushed for the use of ME/CFS due to the widespread belief that the name "chronic fatigue syndrome" trivializes the condition and leads to misconceptions about it. Once the public and medical community are better acquainted with the term, they plan to drop the "CFS" portion altogether and just use ME as the condition's name. However, a major report from the Institute of Medicine has called for the name of this condition to be changed to systemic exertion intolerance disease, abbreviated as SEID. 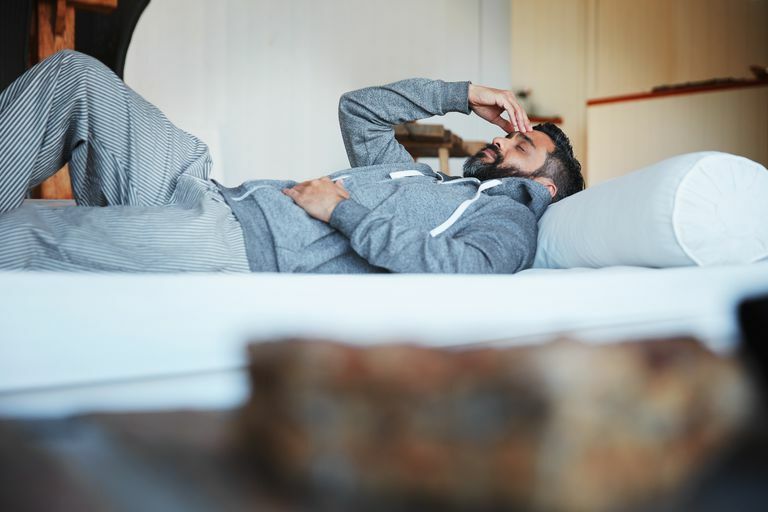 That's based on the widespread abnormalities associated with the illness and, especially, one of its distinguishing symptoms--post-exertional malaise (PEM). PEM is an extreme negative reaction to exertion and an inability to repeat the same level of activity the following day. It remains to be seen whether the name SEID will find acceptance. It faces an uphill battle since many researchers have transitioned to myalgic encephalomyelitis/chronic fatigue syndrome in their published papers. Additionally, a lot of people with the disease have formed a strong emotional attachment to the term ME, since it was the first alternative name to gain traction that didn't involve "fatigue." A common sentiment is that the public doesn't understand the difference between clinically significant fatigue and just being tired, such as from a lack of sleep. CFS has always been plagued by controversy, and the use of ME in any form is not free of it. Critics of the name myalgic encephalomyelitis and its various abbreviations say that we do not have adequate evidence of inflammation in the brain and spinal cord to re-name the disease for it. A small 2014 study published in the Journal of Nuclear Medicine did appear to provide some evidence that encephalomyelitis is a feature of the condition. Still, this is just one study and we will need a lot more research to be certain that it's a consistent feature, let alone what the symptom means in the overall context of the disease. Committee on the Diagnostic Criteria for Myalgic Encephalomyelitis/Chronic Fatigue Syndrome; Board of the Health of Select Populations; Institute of Medicine. The National Academies Collection: Reports funded by National Institutes of Health. Beyond myalgic encephalomyelitis/chronic fatigue syndrome: redefining an illness. Washington (DC): National Academies Press (US); 2015 Feb.
Nakatomi Y, et al. Journal of nuclear medicine. 2014 Jun;55(6):945-50. Neuroinflammation in patients with chronic fatigue syndrome/myalgic encephalmylitis: An 11C-(R)-PK11195 PET study. Can Yoga Help With Chronic Fatigue Syndrome? Is Chronic Fatigue Syndrome Autoimmune? Inflammatory? CBD Oil for Chronic Fatigue Syndrome: Is it Safe? Effective? Legal? Is Heart Disease Part of Chronic Fatigue Syndrome? How Can ADHD Drugs Help Chronic Fatigue Syndrome Symptoms? Is Something Called Microglia Causing Your Pain & Brain Fog?